Stay up-to-date about new releases, offers and more. This line-up’s first release was the “Blasphemous Accusations” (demo #1, ’92) a few years later followed up by “Your Pain Will Be Exquisite” (demo #2, 94). 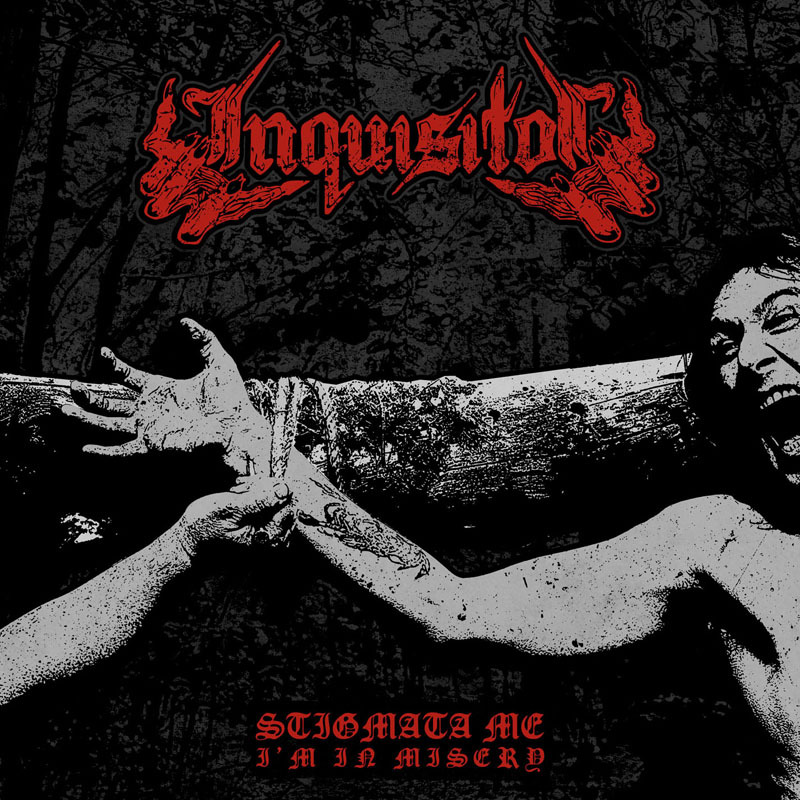 On both demos you can find anti-christian lyrics, which are inspired by the area in which Inquisitor lives. In Holland, this area is well known for being strongly influenced by christianity. 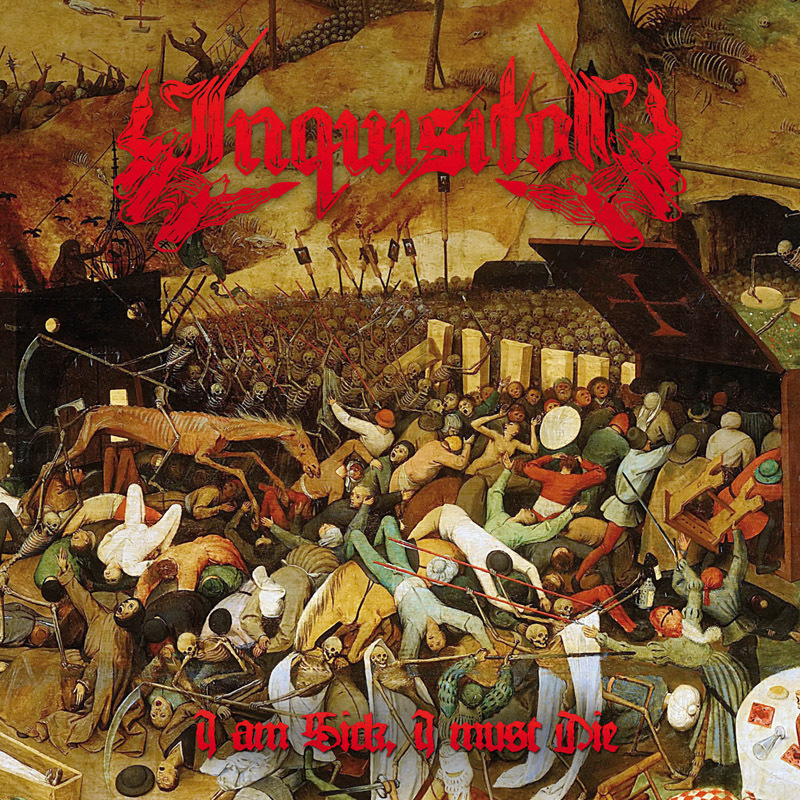 The lyrics are in a very brutal way, and some are about the Inquisition during the middle ages. Due to these lyrics, four churches of Harderwijk tried to get a performance of Inquisitor cancelled when they had to play there at a local festival. The chuches failed and Inquisitor had a great gig. Both demos recieved very good reactions from the underground metal scene, and let to many live performances in Holland, Germany and Belgium. In total Inquisitor sold over 1000 copies of them. From the second demo, the song “Jehova’s Downfall” appeared on the compilation CD “Sometimes Death is Better” from the Belgium based label “Shiver Records. Some time later “Shiver Records” signed Inquisitor for a deal for 3 full lenght CDs. 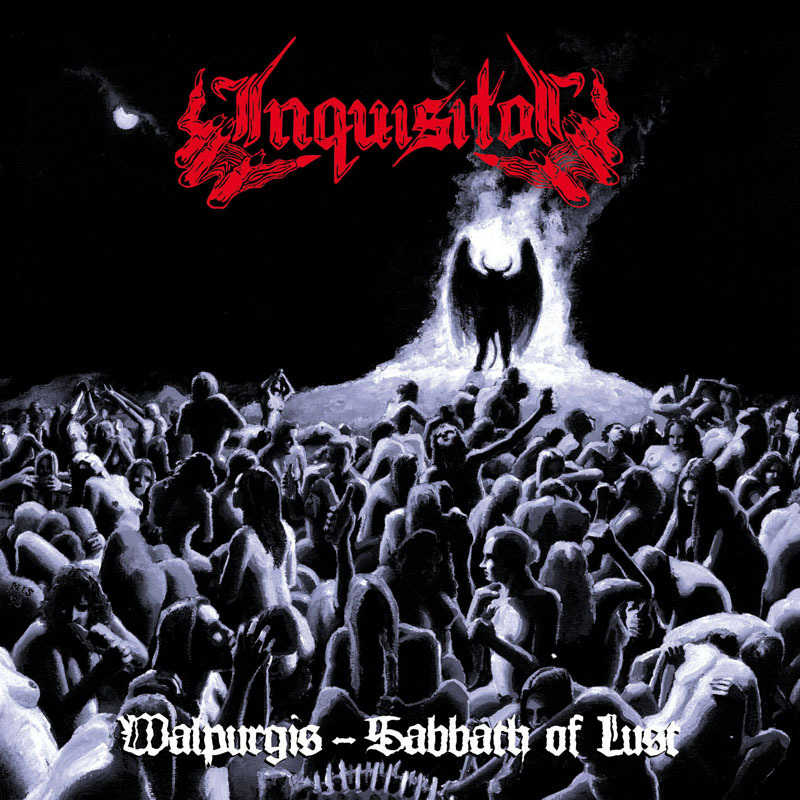 Inquisitor first CD was recorded in ’95 and released in May ’96 and was called “Walpurgis – Sabbath of Lust”. Just before the recording sessions, their originally bassplayer Alex Bakker was replaced by Hans Pos. The recording sessions were held at Studio RS29 in Waalwijk, Holland, together with Oscar Holleman (ex-Vengeance guitarist). On the CD, the style and sound of Inquisitor comes out ver well. It has a clear sound but without loss of dirt and aggression. From the beginning till the end, the CD is fast and aggessive. The vocals made the CD very original, the singer grunts, screams, cries, peeps etc. Most people were very impressed by the vocals, they are insane !! Some time after the CD release two Inquisitor members played tours with other bands because of their musical abilities. Wim played for Occult on their European tour as support for Marduk (swe) and Immortal (nor) in 1994, better known as “The Sons of Northern Darkness tour”. Erik played with Ancient Rites on their headlining tour through Europe in 1996 with support bands Bewitched (SE), Enthroned (BE) and Sacramentum (SE). Halfway ’96 Inquisitor decided to move on without their singer Alex and Hans took over his vocal duties for a while but that didn’t turn out very well. In December ’96 guitarplayer Erik moved full time to Ancient Rites. Inspite of all the problems Wim decided to move on with the band. He came in contact with guitarplayer Rob Oorthuis who was recruted very soon. The cooperation between Rob and Wim meant a whole new start for the band, and also a big change in sound and style. Because of that they changed Inquisitor’s name in April ’97 into Centurian to start all over again as a new band, however without Hans Pos on bass guitar. Partly due to the re-release of “Walpurgis – Sabbath of Lust” by Hammerheart Records, in October 2014 the unexpected happened. Inquisitor has been reborn in the one and only original line-up.